Exuberances can be experienced at finest homes, where we have relished the challenges of building incomparable structures. We work to perfectionism in what you desire. Be it in the living room, kitchen, bathroom or spacious view in the balcony, everything we expect to be modish. We believe that home has to be sketched with dreams. It has to reflect one’s needs or hankerings. Our structures encompasses every rudiment of life and aspirations of future house owners with enormous ideas and imaginations being implemented professionally. 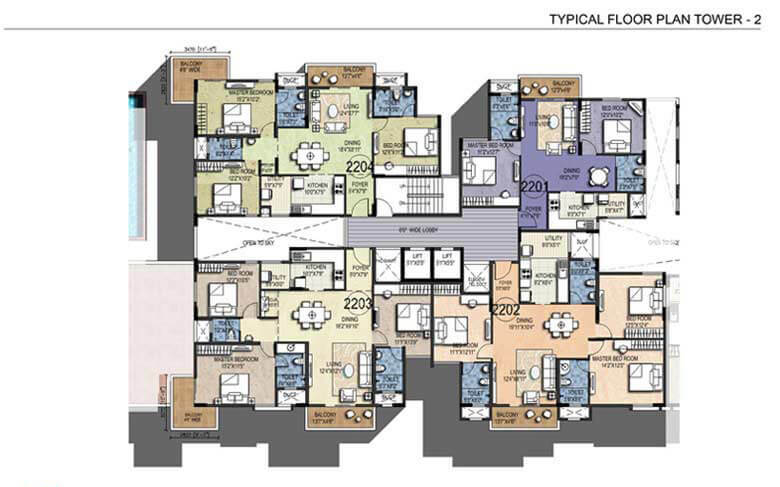 We have built finest and spacious 2 bhk apartments kanakapura road Bangalore. At M/s Sumo Properties, we have devoted to build apartment homes, which promotes for continuous enthusiasm. Owner’s expectations are met with right ideology and management. Our novel apartments have been adjudged as distinguished architectural works. We deem that finest decisions helps in bringing supreme conveniences. Hence, we have implemented variety of concepts, which actually promotes for desired way of life with absolute security. M/s Sumo Properties team have structured the resources to better living rather than unneeded compromises at our superlative residential location. Much desired 3bhk apartments Kanakapura road Bangalore have been built considering capaciousness features to your amazement. Our knowledge has lead to aptness with finer construction agendum. Project managers have worked with specially practised architects to bring forth the superlative designs, which motivate customers to lighten up with the genial atmosphere. We have a great team, who executes tremendous skills with better establishment practices. Congestion is deterred to great extent and delivered the freedom essentials in a truer manner. 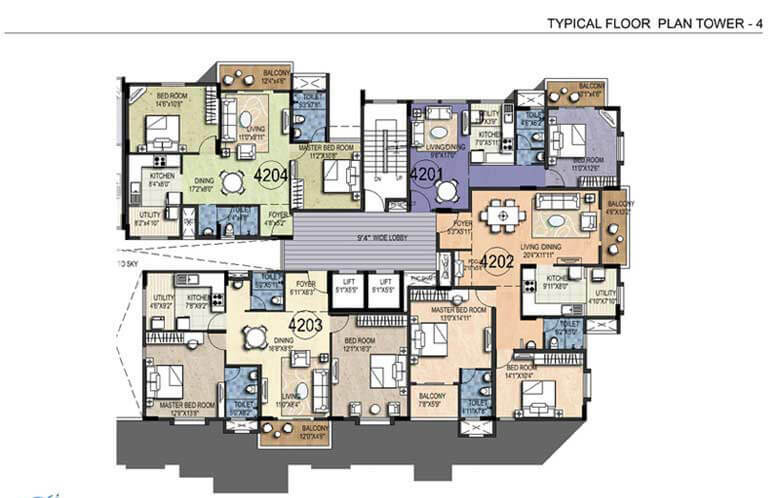 Every owner can expect vital amount of space for better lifestyle. Relaxing Interiors and elegant Exteriors projects, which have been delivered in an artier manner to maintain the serenity in the environment. We have gained reputation with revolutionary and spectacular designs and impeccable structures for absolute gratification in owners. Convenient features make every beautiful instances of life more worthwhile here. 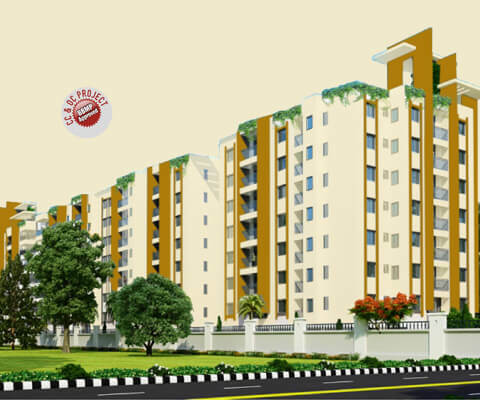 Here‘s a clear presentation of our current projects Sumo Leaves in Kanakapura Road. This place has become great connectivity to various locations of Bangalore. If you are seeking for better investment options, then this will be your best opportunity to consider and take pleasure in a lifetime possession. 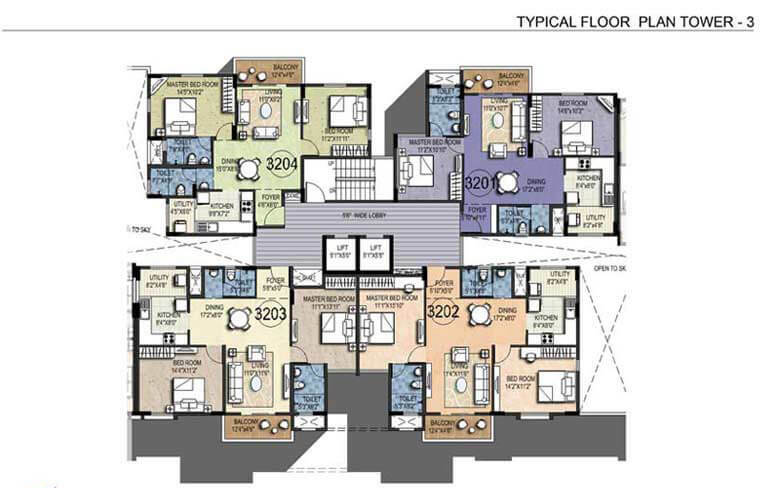 Visit to know the special features of 2bhk and 3 bhk apartments Kanakapura Bangalore. Our Marketing experts provide the finest information to the customers helping them to consider with clearer decisions. Kanakapura Road have become the prominent landmark in Bangalore. Routes for metro trains have been constructed for unsurpassed transportation. 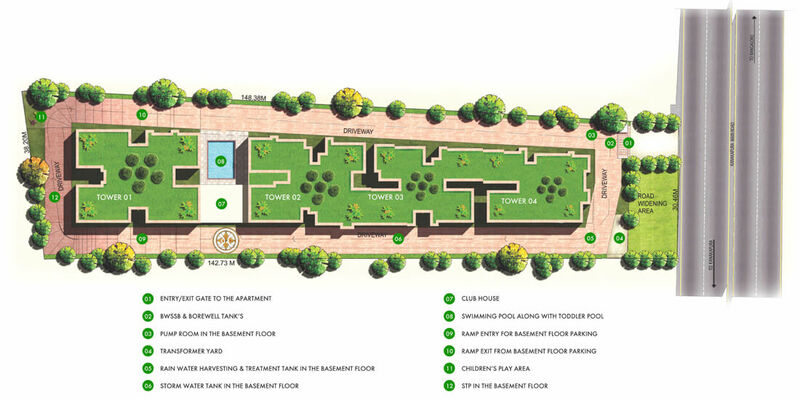 There are preeminent system of education, excellent shopping centres and magnificent resorts at the Kanakapura Road. The 'Smart-n-Warm' Home Automation System for "Leaves" enables the dream of smart living for modern Indians in unique and cost effective manner. Focus of this solution is convenience and ease of use, while hiding the complexities of technology for the homeowners. Granite flooring for lobby and corridors. Granite cladding for lift walls. Jaguar/Hindware sanitary fixtures for Bathrooms. 2/3 track Aluminum powder coated. Main Door: Teakwood frame & BST (Both side teak) shutters. Other Doors: Sal wood frame and commercial flush shutter with matching hardware. Concealed conducting with PVC insulated copper wires, modular switches. 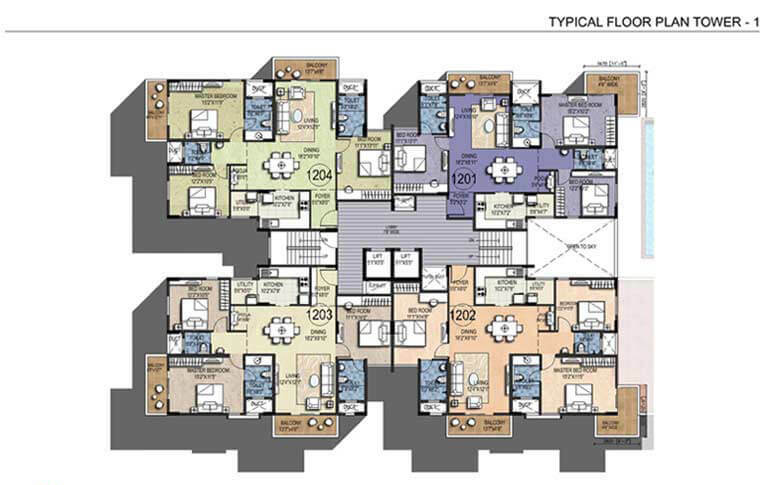 Television & Telephone points in living and master bedroom with internet cabling. INTERIOR - OBD distemper for interior walls, enamel paint for internal doors& grills. EXTERIOR-Good quality ACE paint. 1KV UPS will be provided to each apartment. Water proofing in all the bathrooms, balconies, terraces and swimming pool. Stainless Steel railing for staircase.